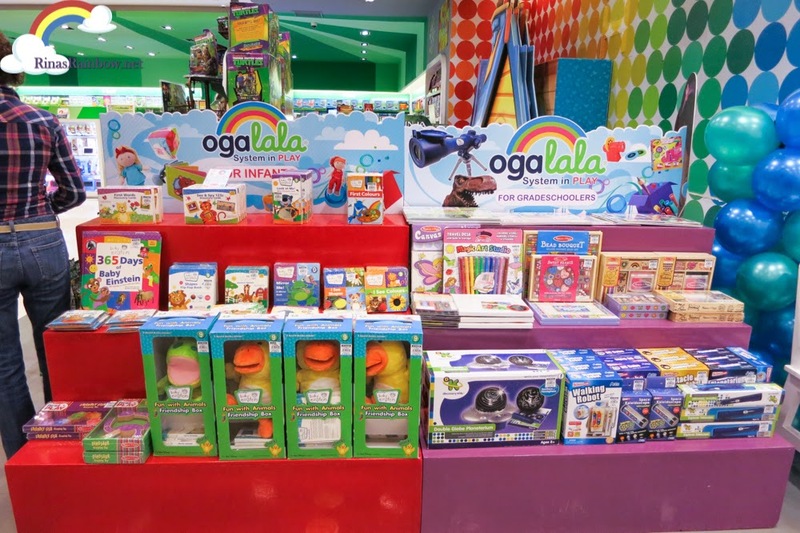 Rina's Rainbow: Play and Teach with Ogalala System in Play! I have a confession to make. I allow Rain to play with her tablet or watch Disney Junior and Sesame Street when she wants. Back track....I am not confident with my teaching skills. And that's okay. I have accepted that and I am in line with that fact. It's no biggie. But of course, being a mom to a 2+ year old, I have to start focusing on making sure that Rain isn't just all-play. I should already start making more effort in teaching her more school stuff since she's going to school next year. But in my mind, I thought that teaching a toddler would mean having sort of the same set-up as a normal school. I'm thinking I would need a blackboard, colored chalk, and some flash cards. Just the thought of it makes me sleepy. And I know that Rain's quick toddler attention span will not mix well with a traditional classroom set up. So going back to my confession, I allow Rain to play with her iPad and watch children's shows almost all the time and this is only because I see that Rain is learning a lot from it. With age-appropriate educational apps, Rain was able to learn her ABCs, her animals, animal sounds, shapes, and now trying to master her colors. 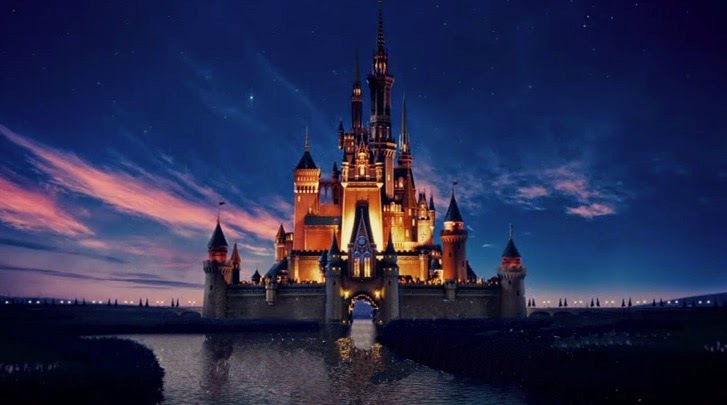 And because I exposed her to a lot of Sesame Street videos and Disney Junior, she has heard tons of versions of the alphabet song, and has picked up a lot of expressions and the right situation to use them in. (All under my constant supervision of course). So what's my point? All these things I would not have been able to quickly and effectively teach Rain if I only did the boring old flash cards and sing the my own cover of the alphabet song over and over hehe. And it's thanks to Ogalala System in Play that they made me realize that there are fun ways of teaching my little Rainbow while at the same time having fun with her favorite toys! She won't suspect it one tiny bit bwahahaha! 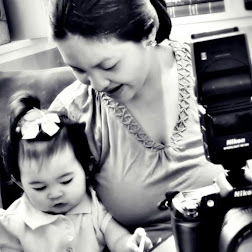 Parents today are often busy with work, and that not all parents are stay-at-home. Even if a parent stays at home, she's also got tons of other things to take care of. And Ogalala understands this. This is why they have thought of a way to intertwine play time with learning. With the Ogalala way, all kids will enjoy learning because everything is through play and creativity. And the best part? It's something that us parents can do at home! 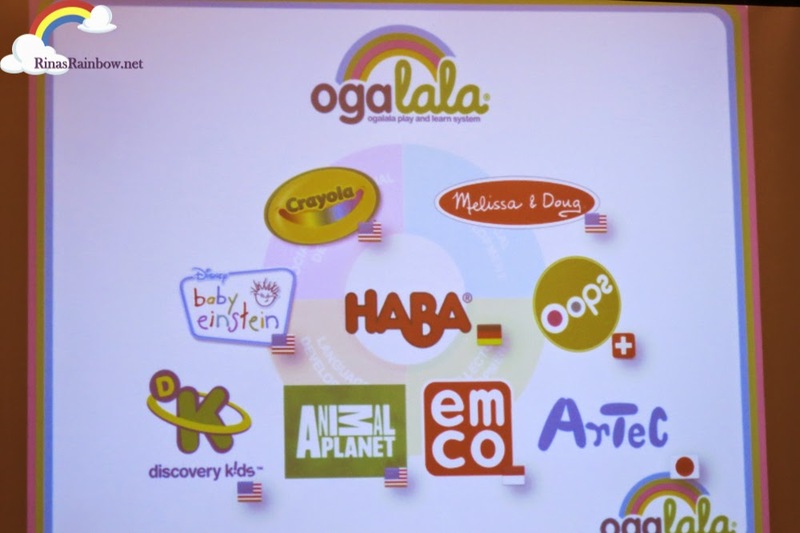 Together with these amazing brands, Ogalala makes learning fun in all levels. I was lucky to sit in with the preschooler session just the other weekend and see how Ogalala works. Teacher Maia was an excellent teacher! (I wish I could have her natural knack for teaching kids hehe aaanyway...), she was there to actually teach the moms how to teach our children while bonding at the same time. 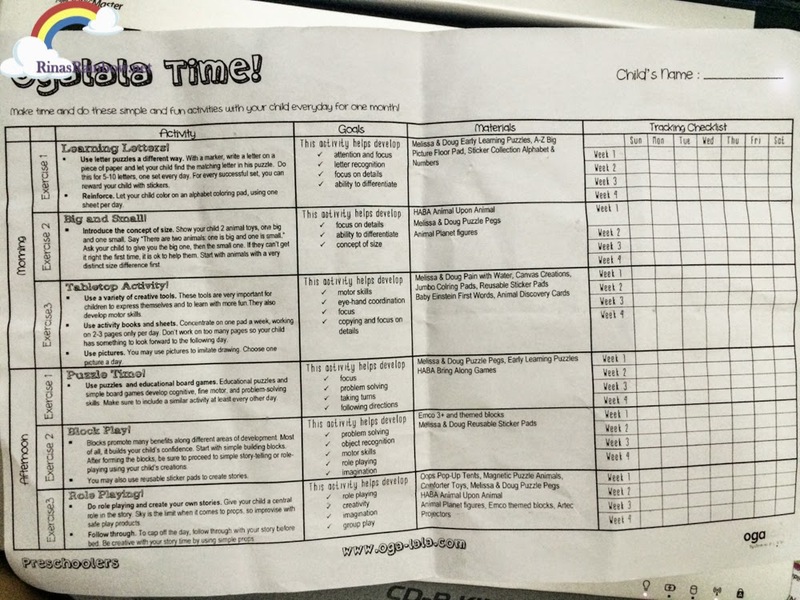 Ogalala has a daily schedule that parents can make a routine out of for a month, so your children can master these fun activities - slash - lesson! 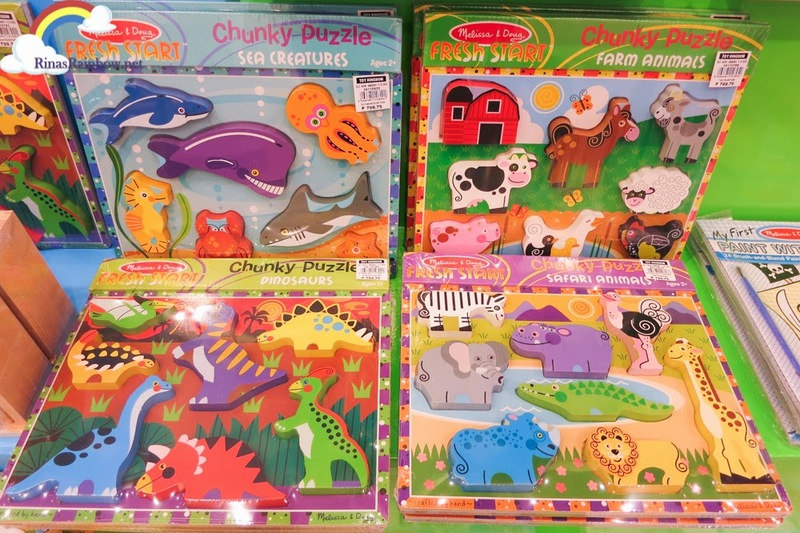 An example of one of the activities is this Melissa and Doug animal puzzles, which is a partner of Ogalala. While these may seem like a simple puzzle, it goes beyond fitting the correct pieces into the right hole. Your child will easily master which animal goes where. No doubt about that. But after he or she has mastered the puzzle part and the naming the animals part, these pieces are actually thick enough to stand up. So from there, you can continue "playing" with your little one but this time, you can compare two animals. Which animal has a long neck? Which animal has spots? Which animal has stripes? 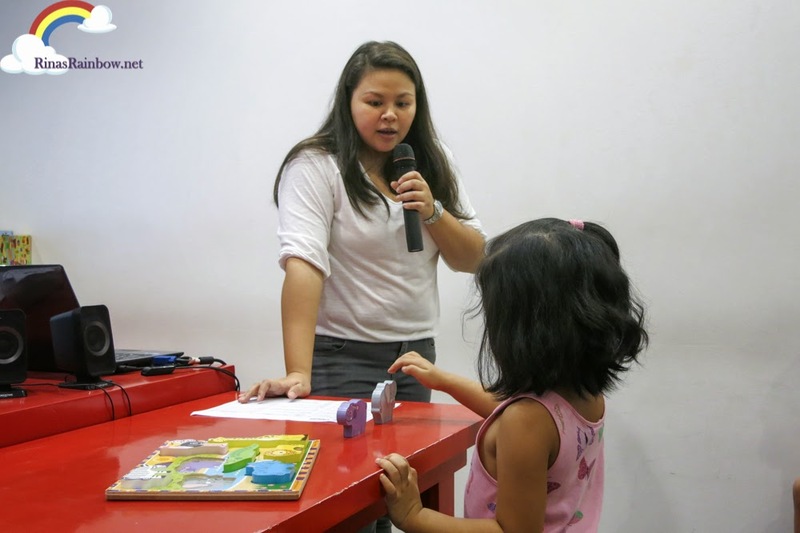 This way, your kid is learning about patterns, and about comparing, while having a fun bonding moment with you! You can also start doing roll plays with the animals and allow your kid to let their imagination go wild! Blocks are also a great way to sharpen your kids imagination! 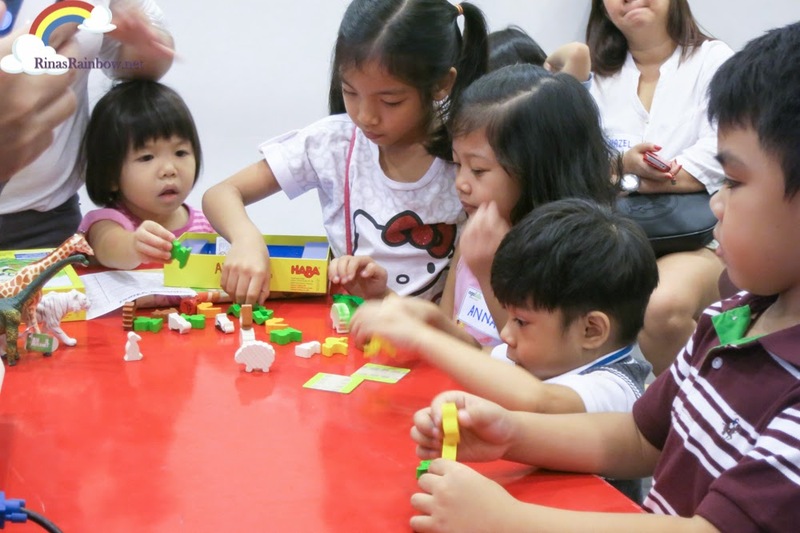 So again, building blocks are not limited to building and creating activities. 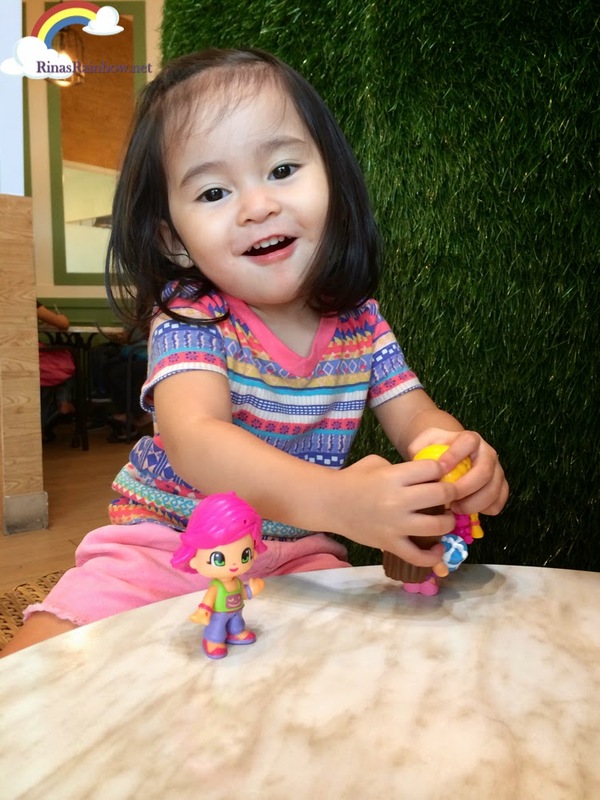 Ogalala is partnered with EMCO, a non-toxic plastic building toy that helps improve motor skills and is a great bonding activity for the whole family. 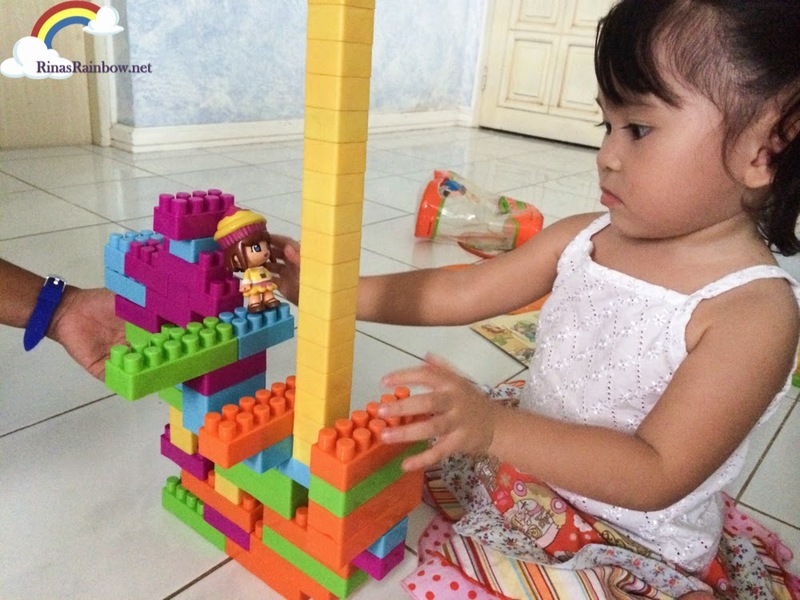 Check out this ship that Rain built with the help of her yaya! Ogalala gave me an idea that I could also practice Rain on her colors by holding up a block and asking what color that block is. I can also practice her counting skills by gathering a few blocks, and asking her to count it for me. It's that easy! Table top activities are also part of their suggested scheduled activities that you can do at home. 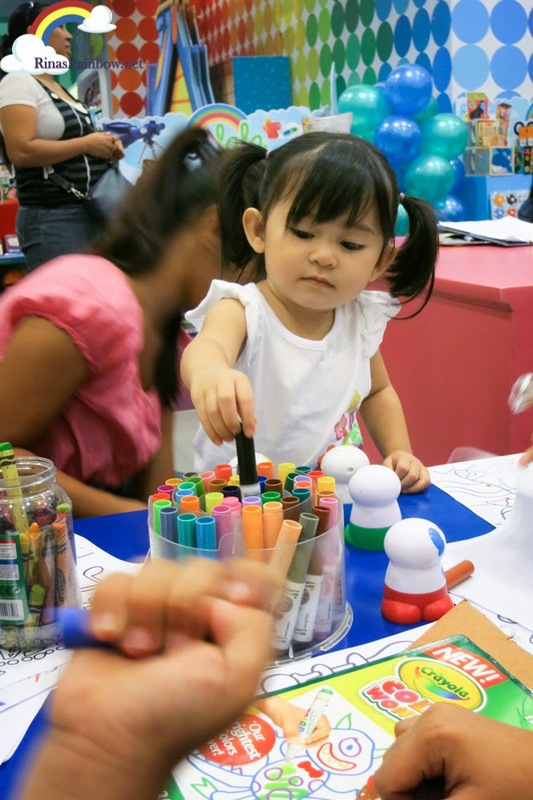 By using a variety of art tools like Crayola products, your little one will have fun creating her very own masterpiece as she lets her imagination and creativity run free. These Melissa and Doug activity books are a perfect tool! Kids can color these fun pages using only water. 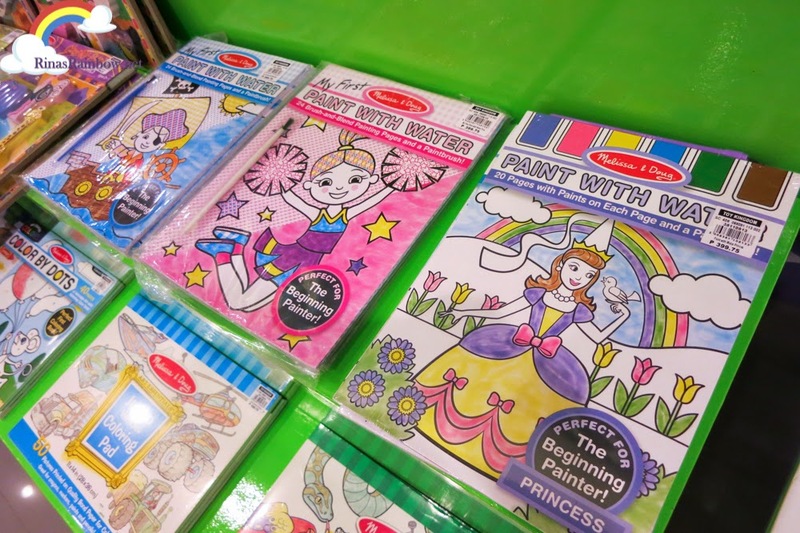 They also have sticker pads where the stickers are reusable so your kids can stick them on and off, creating wonderful stories with the stickers.Your kids for sure will have fun working on 2-3 pages per day. Don't do all pages at once so this gives them something to look forward to for the following day. 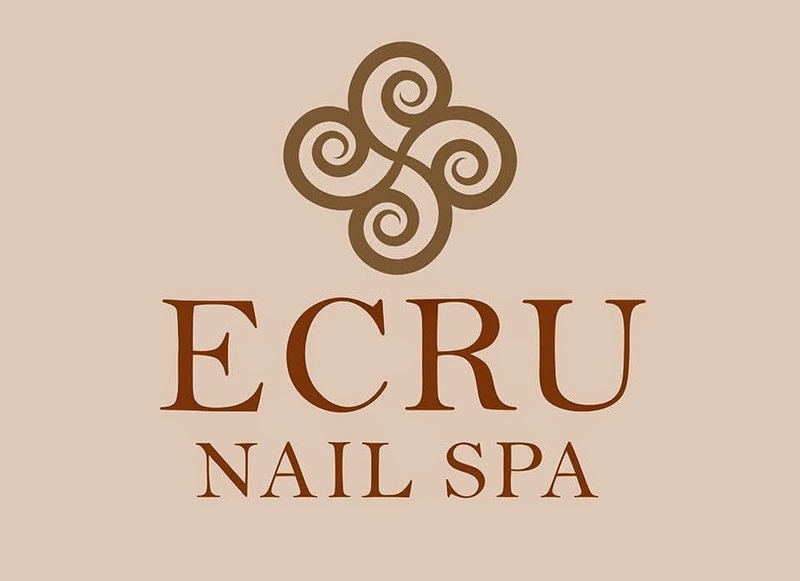 There are a lot of other brands that Oglalala featuress like Crayola, Animal Planet, Baby Einstein, Discovery Kids, Oops, and Artec. 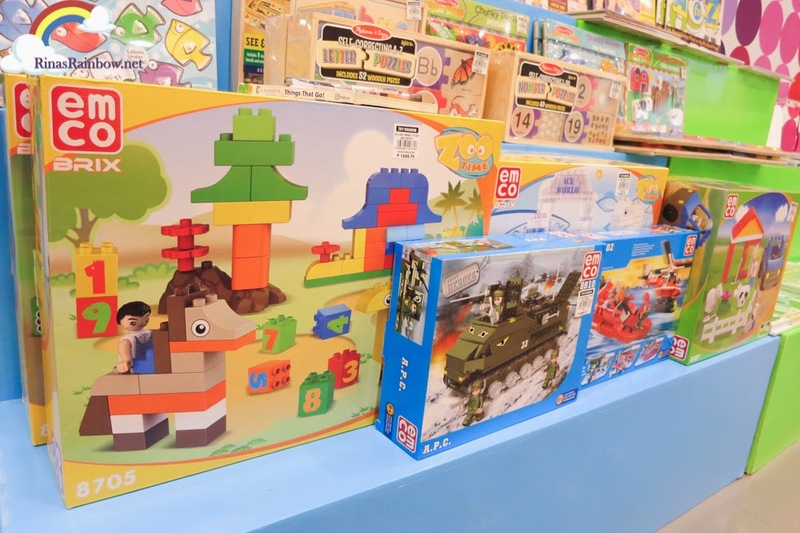 And you can have fun shopping for these fun products at Toy Kingdom to aid your lesson plan at home! These toys are of best quality so don't be surprised when you see that the price is not cheap. Of course, only the best quality for your child, right? But this of course doesn't mean that only these brands will work for this system in play. 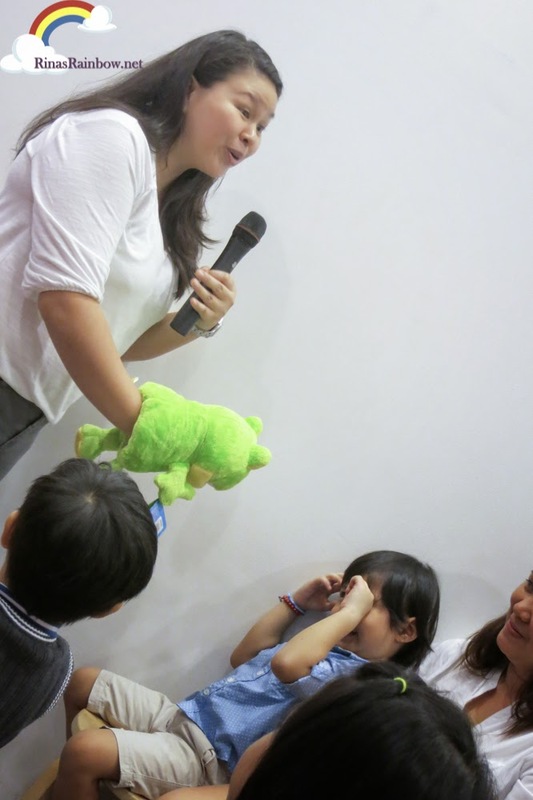 Of course you can use your child's existing toys as visual aids for your lesson plan! In my case, Rain loves loves loves PinyPon. (Can't blame her. They are awfully cute!) So after learning the Ogalala way, I started to brush her up again on her colors by comparing her PinyPon dolls through roll play (hitting two birds with one stone) "Hi! What color is your hair?" "What color is my hair?" Good thing PinyPons have wacky-colored hair! She also loves her new Disney Princess Magic Clip Fashion. 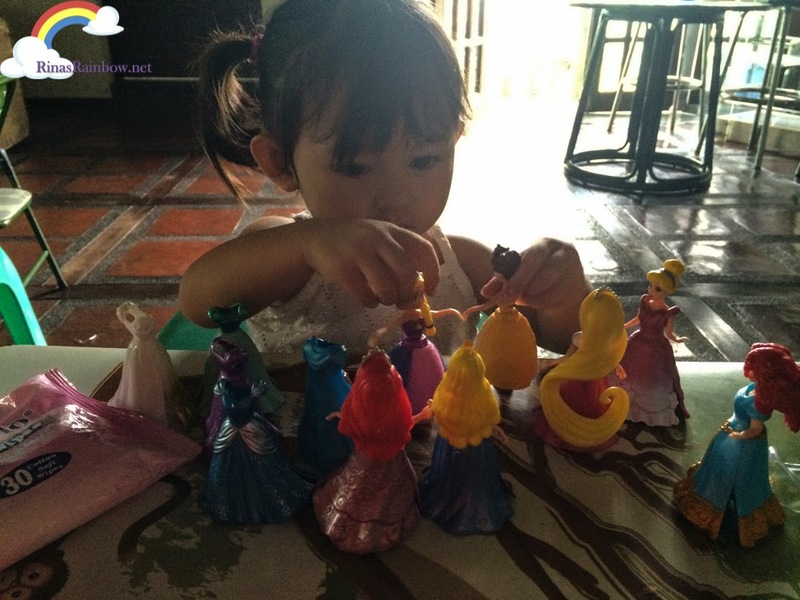 I do the same thing by doing role play with her, teaching her different colors, and counting how many princesses she has, or how many gowns the princesses have. For younger toddlers, it's fun to do some puppet show with your children's dolls, or with these HABA Soft toys for infants and toddlers. Okay! We can totally do this! But ... uh.... yeah....I do need to be strict on the schedule very soon. So far we don't follow any schedule haha! Because most days, we're out. 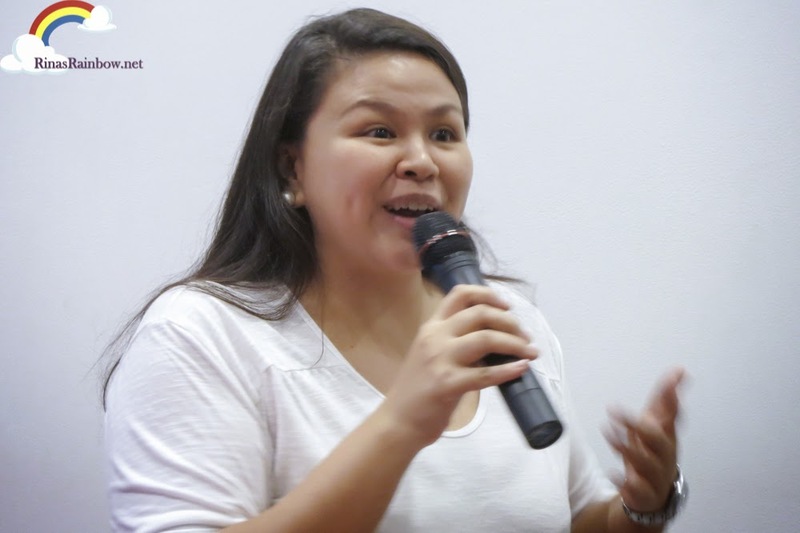 But Teacher Maia stressed that children actually crave for routine. I guess having a routine makes them less anxious since they already know what to expect next. Makes sense. Here's the preschool schedule handed out to us during the session. Just 3 exercises in the morning, and 3 exercises in the afternoon. It comes with goals, what the child can learn in each activity, and what materials I can use. On the left side are check boxes so I can track which activities we've done already. I'm sure with all the repetition we'll be making, it will support her physical, intellectual, language, and social and emotional development, and more importantly, have fun while learning! No stress for her! Which in return is no stress for me too! So if you think about it, the Ogalala System in Play is like home-schooling your toddler but in a fun way, as if you're just playing! 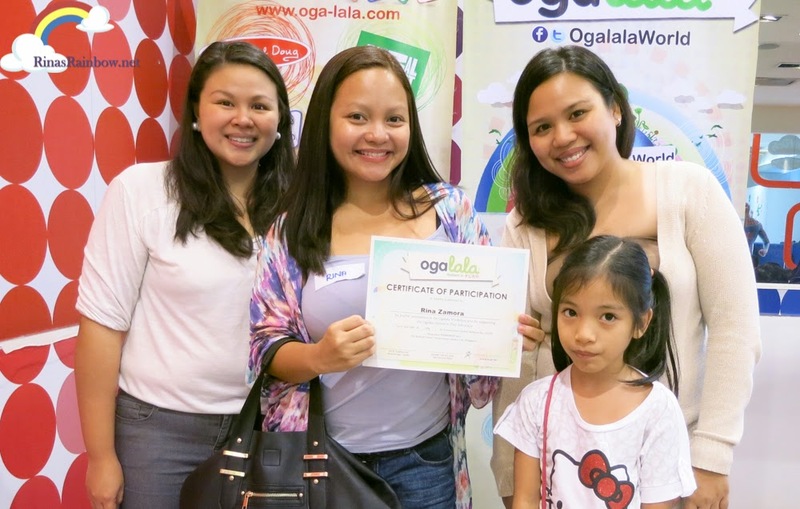 Want to sign up for an Ogalala Session and be an Ogalala advocate? Sign up here! 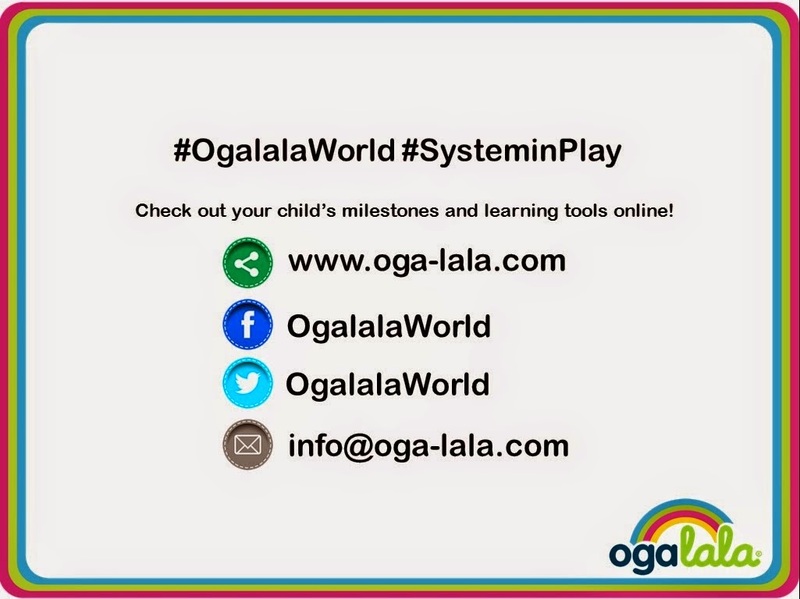 Follow the hash tags and the social network accounts below to get more updates on Ogalala System in Play!